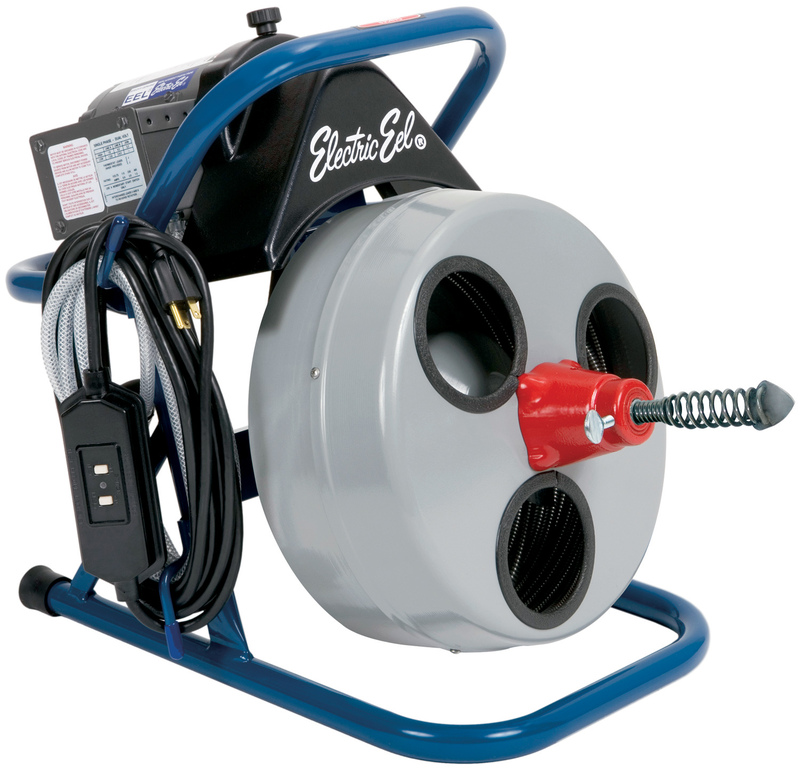 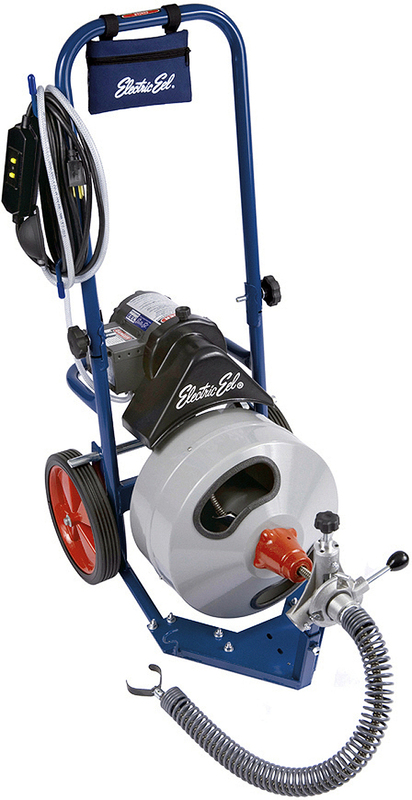 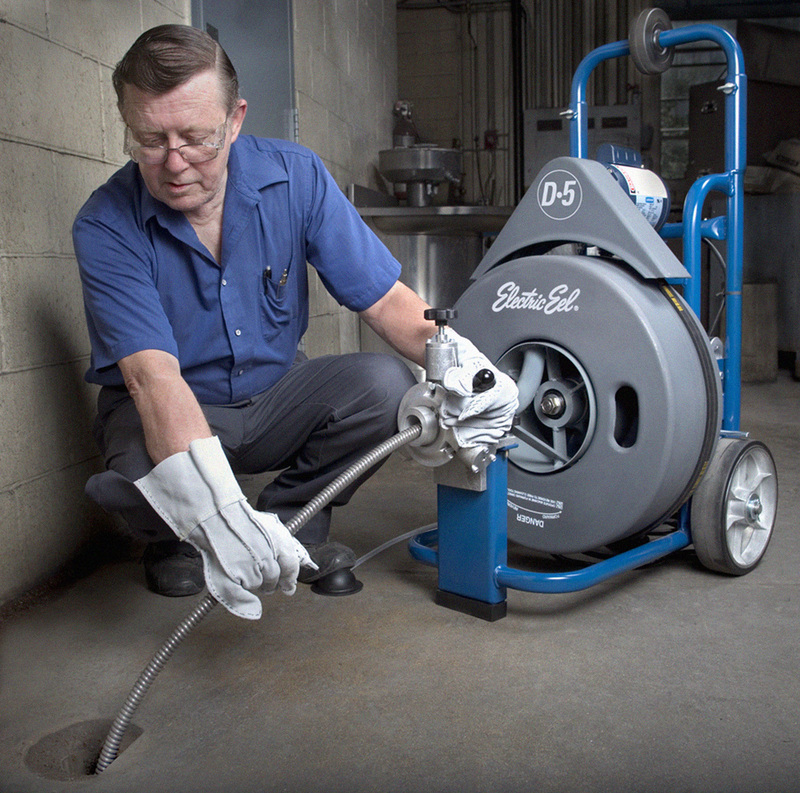 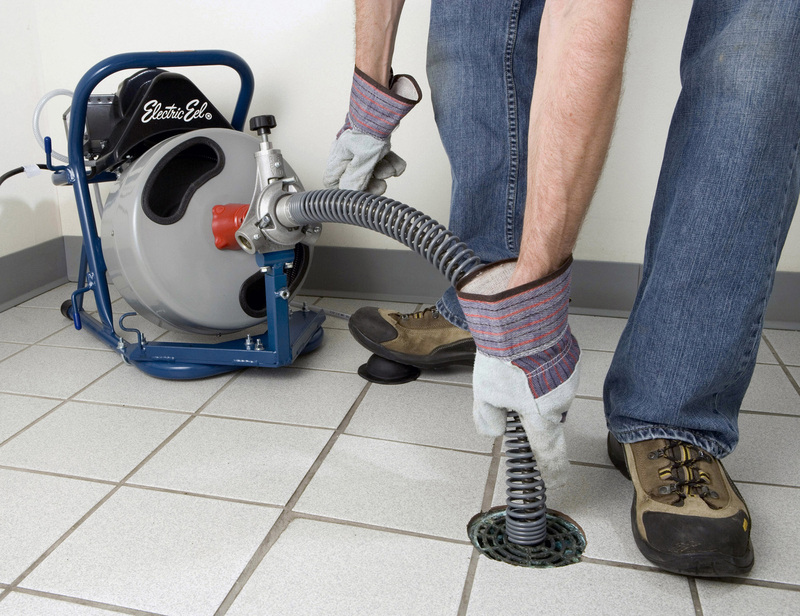 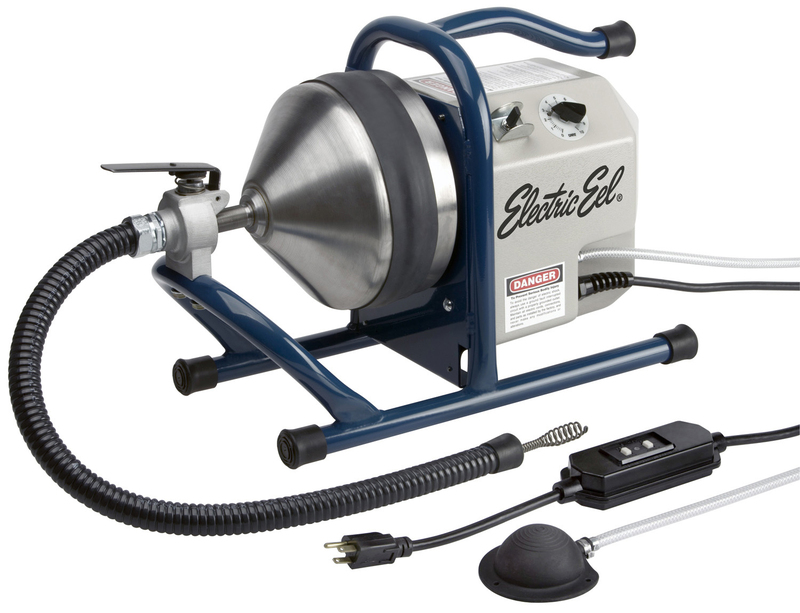 The Electric Eel drain and sewer cleaning machines utilize continuous cable contained in a drum and cover a wide variety of cleaning applications. 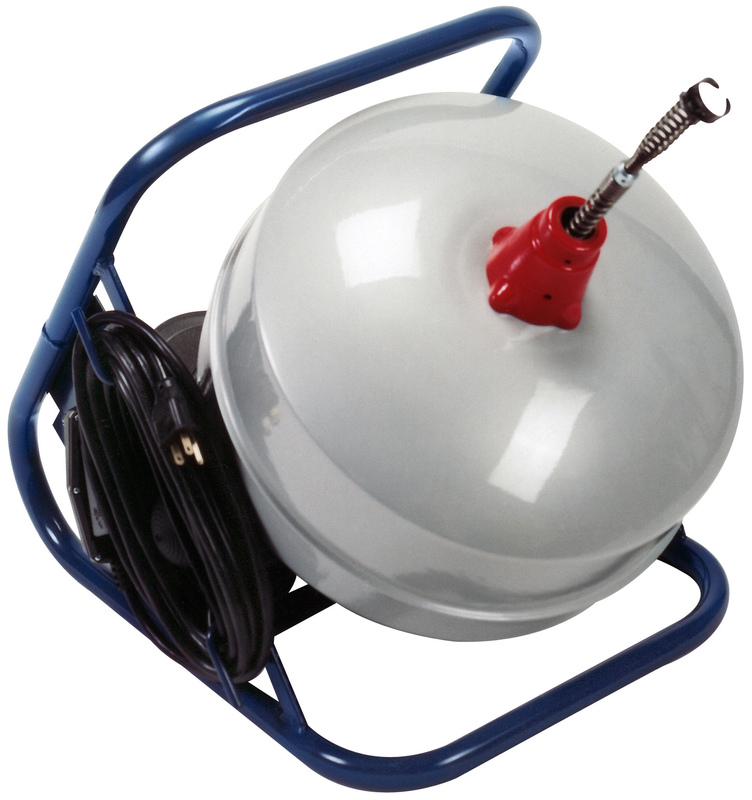 In addition the Model N Drum Machine has an optional sectional cable. 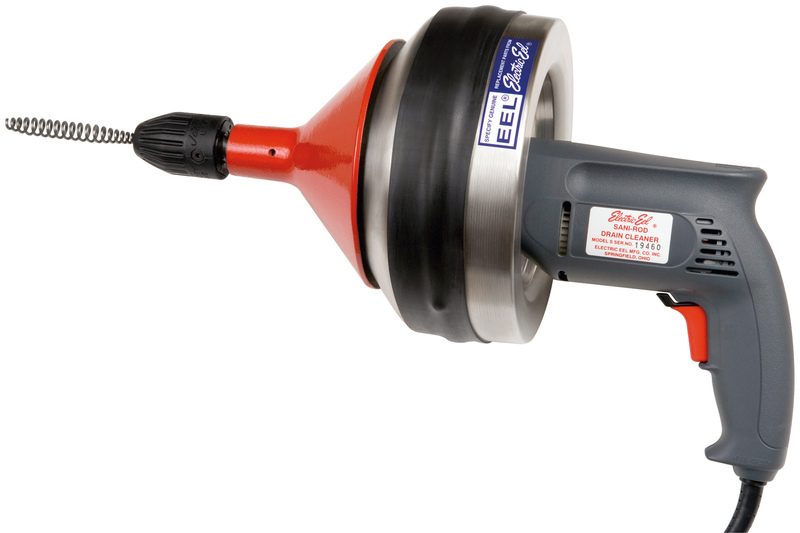 Auto cable feed is available on many models.